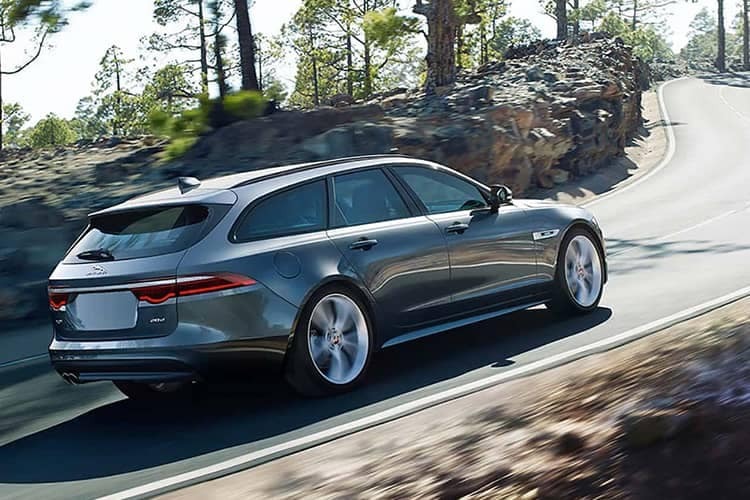 With Jaguar EliteCare, you’ll enjoy our best-in-class 5-year/60,000-mile coverage*, complimentary scheduled maintenance and roadside assistance, plus the extraordinary Jaguar InControl® Remote & Protect™ that lets you stay connected to your vehicle. 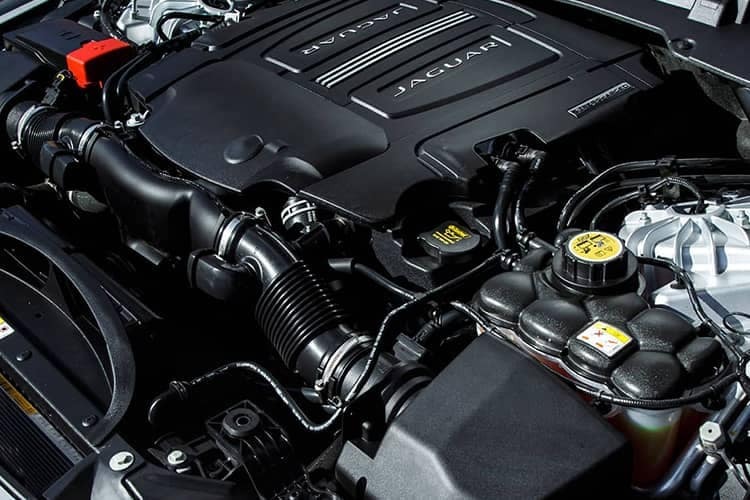 Together, these features ensure both you and your Jaguar vehicle are looked after 24/7, 365 days a year – letting you focus on something more important: driving and enjoying your Jaguar vehicle. 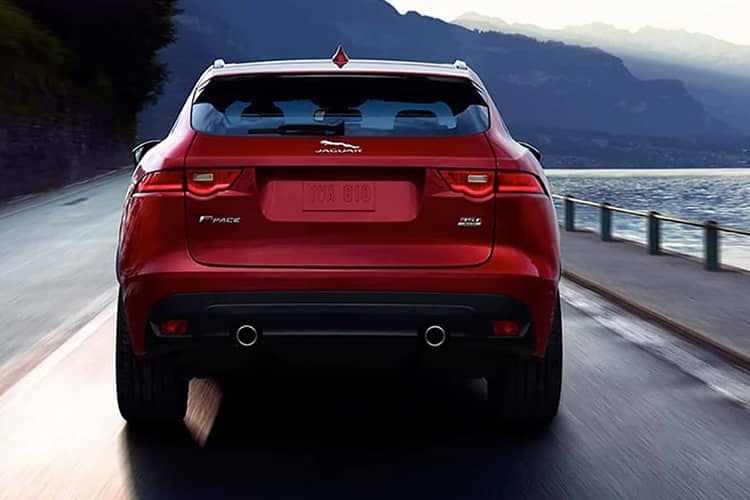 In the unlikely event you need to use it, you’ll be pleased that every new Jaguar vehicle comes with complimentary 24/7 roadside assistance. 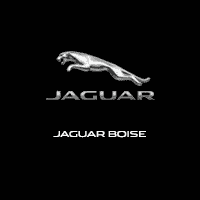 It can be utilized anywhere in the U.S. while your Jaguar vehicle is under warranty. 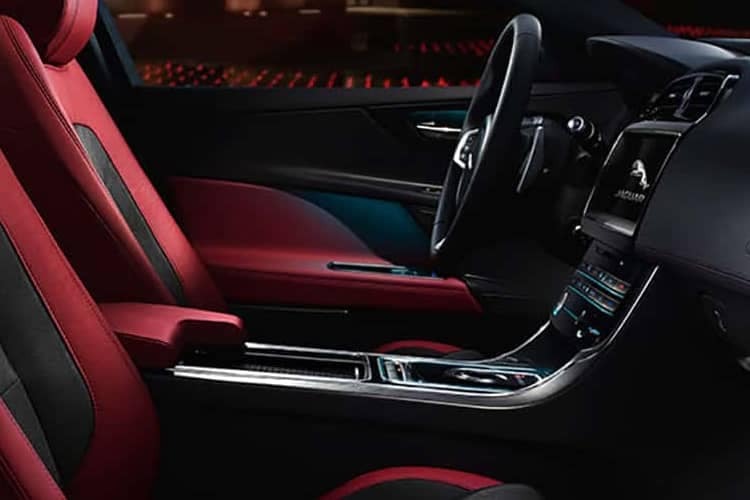 Scroll left and right to view all table columns.